DATA PROTECTION OFFICIALS in the German state of Schleswig-Holstein have declared Facebook’s ‘Like’ button illegal – and claim that the ubiquitous feature allows Facebook to gather data on users’ browsing habits in a way that violates EU law. Thilo Weichert, the data protection commissioner in Schleswig-Holstein, has ordered all institutions from the province to delete their ‘fan’ pages on the site, and to remove any ‘Like’ buttons integrated into their own websites. The feature breaches provincial, national and European law – or so Weichert says – because Facebook’s US servers can collect data about a user’s surfing habits, by logging the IP addresses of internet users whose visits result in Like buttons being loaded. This is the case, he adds, even for people who aren’t members of Facebook itself. Weichert’s office has threatened to take legal action if they fail to comply with his office’s orders to remove the offending Facebook features from their websites. Websites in Schleswig-Holstein, the northernmost of Germany’s 16 states, have until the end of September to comply with the order or face fines of up to €50,000. Weichert has also advised users not to open Facebook accounts, and to “keep their fingers from clicking on social plug-ins”. Email “Facebook's 'Like' button could be in breach of EU law - German official”. 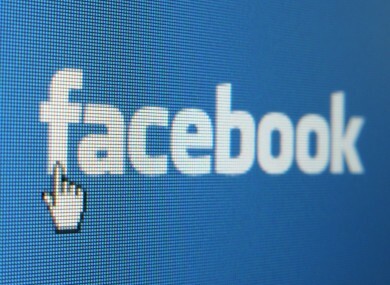 Feedback on “Facebook's 'Like' button could be in breach of EU law - German official”.